It is fair to say that Wolves have been simply excellent this season. With 2 wins and 3 draws in 8 matches against the top 6 six this season, the West Midlands side have set the stage alight in the most testing of ties. Taking these brilliant displays into account, it is difficult to fathom that this team have gained promotion to the Premier League for the first time since 2012. 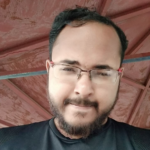 However, Wolves’ approach to every tie constitutes a myriad of tactical subtleties across all phases of the pitch that have made it so difficult to crack Nuno Espirito Santo’s men down. Set up in a 3-4-2-1 or a 3-5-2 formation, Wolves set the tempo of their forward play by building from the back against most sides. Their back three comprises Willy Boly and Ryan Bennett as the two wide center-halves, while Connor Coady slides in between the pair as the third central defender. Positionally, they are spread out wide to occupy the full width of the pitch as this expands the pitch to open freer, adequately spaced passing lanes to distribute the ball. There are situations when the opponent presses them high with three players. In such cases, one of their classy deep midfielders in either Ruben Neves or Leander Dendoncker drop in between Coady and one of the wide center-backs to overload the press and then facilitates passing the ball out from defence. In case the midfielder that drops deep finds his nearby passing outlets marked, he attempts to switch the ball to the far side as wing-backs, Jonny and Matt Doherty are deployed in advanced areas of the pitch as a means for vertical progression. In situations where the dropping midfielder has passing outlets available in close proximity, he utilizes them to ensure vertical progression is conducted in a controlled manner. However, it is important to note that when the there is no numerical overload in the forward press of the opponent, the midfielder does not have to undergo a positional switch to kickstart the transition from back to front. Thus, one of the wide central defenders plays a vital role in working as a ball carrier, taking on the onrushing pressers and dribbling past them to open up spaces in the middle. Wolves apply a variety of attacking patterns in the opposition half, depending on the relative strengths and weaknesses of the opposition. They use two midfielders who alternate between a ‘6’ and an ‘8’ in tandem with Neves and Dendoncker as they see fit with the flow of the game. They are mainly responsible for dictating the tempo while in possession by combining with the forward players and the wing-backs. If one of the midfielders pushes up in possession, the other stays back to cover and vice versa. The two midfielders in combination with the wing-backs, the lung-bursting wide-forwards, Diogo Jota and Adama Traore and with Raul Jimenez upfront try to occupy positions nearby and a play intricate triangular passes to move the ball up the pitch. They counter press the ball in a similar fashion as they apply pressure in swarms of three. They are also tasked with the responsibility of being positionally vigilant while in possession to the space vacated by their respective side wing-backs to make sure that they are not pegged back on the counter. While they are allowed to make the occasional run and even take long-range shots, they do not swap positions with their forward teammates and instead maintain strict positional discipline. In possession, the wing-backs play a very key role. Not only do they serve as passing options for the central defenders to pick out, but they are also encouraged to drift in to create overloads in the half-spaces when they see fit. Their positioning allows them to be in a lot of 1 v 1 duels against the opposition wide players. Along with this, they also have a tendency to swap positions with the wide forwards to double down on the fullback and create a more direct outlet on the flanks. Santo’s side tend to attack using the wide positioning of their fullbacks to stretch the opposition defence. This affords space for their inside forwards to make runs through the channels between the opposing team’s center-backs and full-backs. 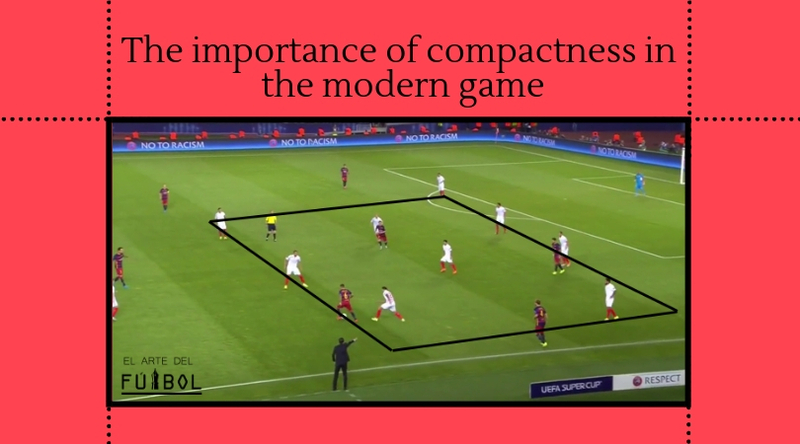 They also tend to employ successive switching of the ball from one flank to the other and then to the same flank again to rupture the horizontal compactness of the opponent. 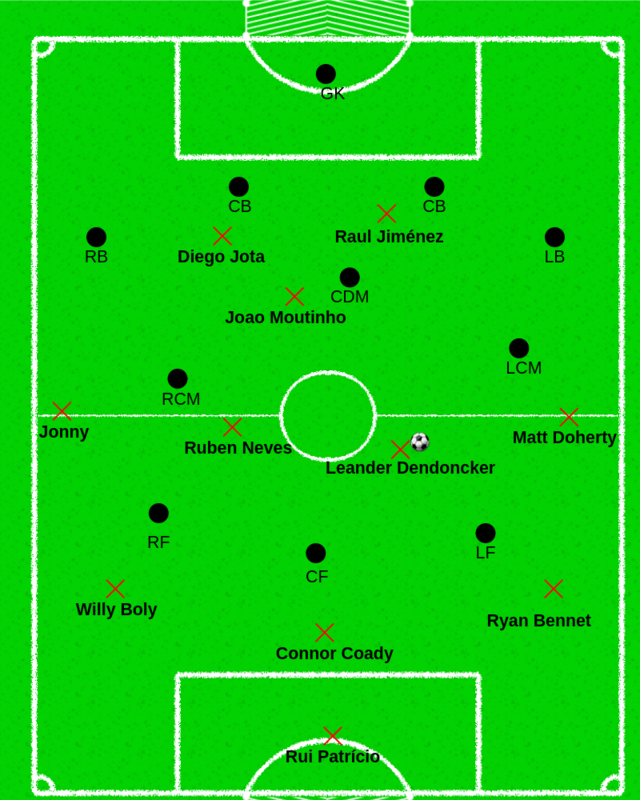 Depending on the opponent, they sometimes use the experienced Joao Moutinho in a No.10 role paired with either Raul Jimenez and Jota as the striking partnership or two inside forwards and a striker. Against certain teams, their 10 is employed to wreak havoc in possession in between the lines and play through them while the two strikers pin back defences with their relentless pressing, movement and positioning. The attacking trifecta of Wolves employs a set of deceptive movements to cause disruptions among the ranks of back fours across the country. At any moment, if two of the front three threatens to drop deep to receive and turn with the ball, the other forward threatens to make a run in behind. In doing so, they never let the opposition be at ease and as a result, they do not fall prey to the offside trap. The 7th placed Wolves generally employ a mid-block such that they line up in a 5-4-1 shape from their half up to the middle and attempt to press the opposition from the halfway line. In some specific cases, they press high in a 3-4-1-2 shape to disrupt the opposition build up and create turnovers. Santo and co prioritize winning the ball in the middle by pressing in trios and suffocating spaces for the player in possession. They manage to set pressing traps in the middle by positioning their players in the midfield and defensive lines in a staggered arc rather than in a flat line to cover more distances effectively. When the opponent crosses the center line, Wolves apply pressure from the front to force the opposition to retreat deeper in the wings and pass the ball back. The wingers and the forward players that are positioned in the half-spaces are crucial in this process. After the back pass, they then push up and try to press and win the ball back. When the opponent manages to progress vertically up to their defensive half, Wolves take a different approach. The West Midlands outfit prioritises defending the possible running lanes and passing outlets through the middle and the half-spaces. They try to force the opposition wide and win the ball on the flanks to set the tempo to hit the opposition on the break. Wolves maintain even closer proximity of their defensive and midfield lines in comparison to what they do in their attacking half. Wolves generally start their counter attacks from the middle as this allows them to create the most turnovers. Immediately after winning the ball, their midfielders spray a diagonal pass to look for the attack-minded wing-backs. Simultaneously, forward runs are made by the front three and one of the midfielders to support the counter-attack.